Sound Transit (Seattle), Translink (Vancouver, Canada), and Los Angeles Metro all present possible governance models for a new Bay Area-wide regional transportation authority. While none of these agencies has a perfect record or trouble-free operations, they have all more or less successfully centralized construction, management and operations of complex transportation systems over a large geographic area and in spite of complex politics. 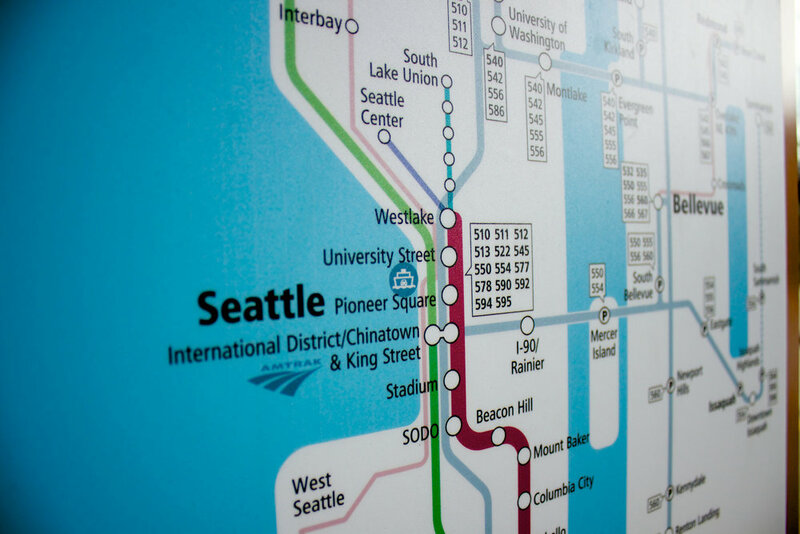 Also known as the Central Puget Sound Regional Transit Authority (RTA), Sound Transit was created in 1996 by voters in three Seattle-area counties. The agency constructs and operates light rail, commuter rail, and express buses. Most recently, Seattle area voters passed a $54 billion package to expand the region's mass transit network to connect 16 cities with light rail, 30 cities with Bus Rapid Transit, and 12 cities with commuter rail. 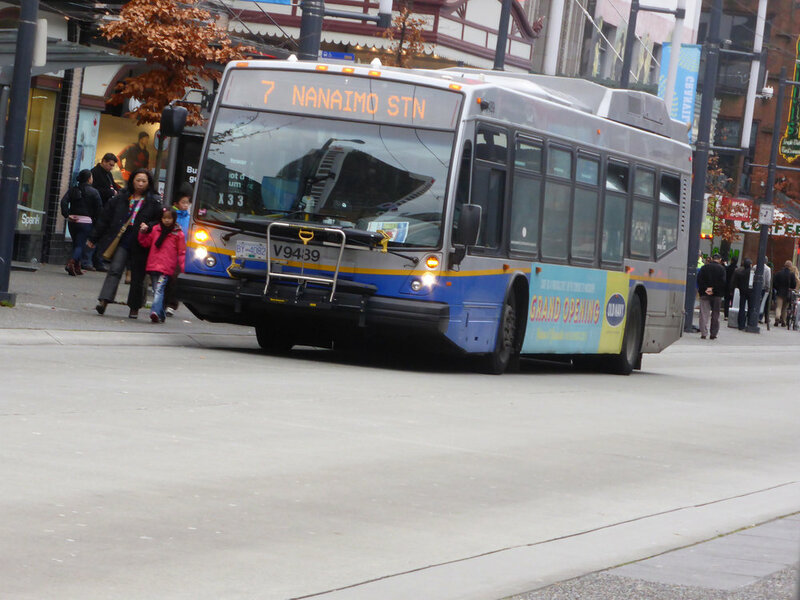 TransLink is responsible for constructing and operating transportation across Metro Vancouver, including buses, automated rapid transit, ferries and commuter rail. The agency was created in 1999, and recently hit an all-time high in ridership. The current phase of their 10 year investment plan includes increasing bus service across the system station upgrades, and rolling out a new generation of transit pass. 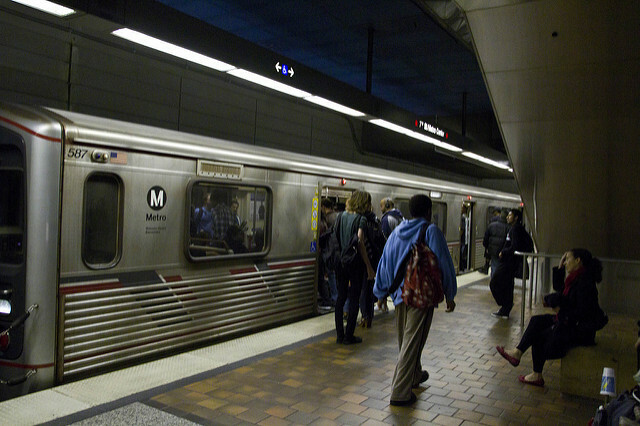 Metro dates back to 1993 from the merger of two former regional authorities, and has overseen a large expansion of Los Angeles' subway, light rail and bus rapid transit network. From one line, 22 miles of track and 22 stations, Metro rail now covers 80 stations and 87 miles of rail, as well as 539 miles of carpool lanes and 170 bus routes, adding up to the third most comprehensive system in the country. While the MTA has come under severe criticism for favoring rail at the expense of bus, there is little doubt that this major regional agency has turned around Los Angeles' transit system over the past quarter century.